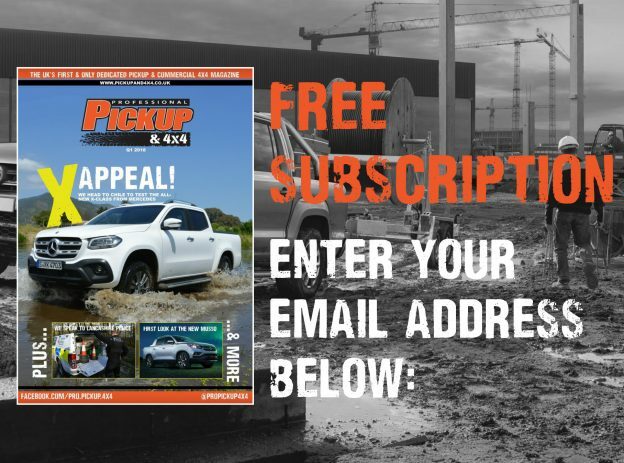 The power of pickup trucks in Europe may not compare to that of their counterparts in the US, but there has been a shift over recent years for gutsier engines. 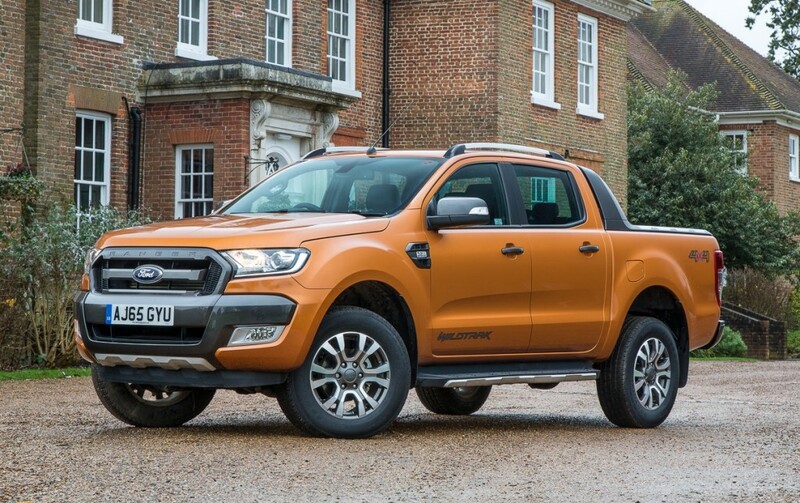 For many years the Ford Ranger was the most powerful pickup, but it has since been overtaken by two newcomers to the market. 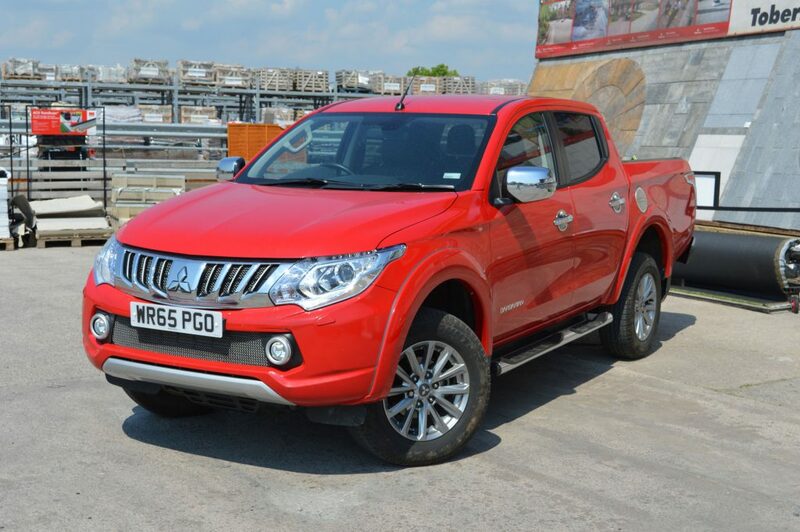 Mitsubishi’s 2.4-litre engine is available with two power ratings on the L200 and Fullback; the more powerful of which reaches number 4 in our charts. 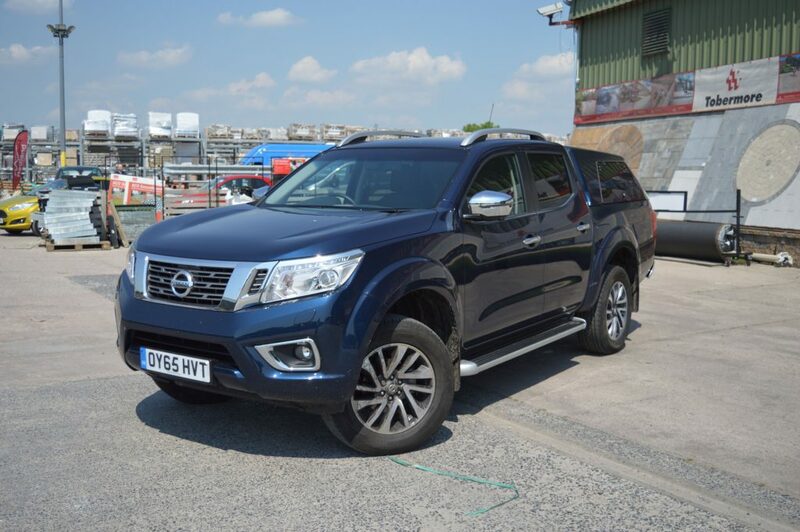 With up to 178hp and 430Nm, the L200 and Fullback are quicker to 62mph from standstill than the more powerful Nissan Navara, thanks to a lighter chassis. Despite its small displacement (2,298cc), the Nissan Navara’s engine is an able performer. The more powerful output can generate up to 187hp and 450Nm, and is well matched to the Nissan’s newly developed seven-speed automatic transmission. For seven years (2011-2018), the mammoth 3.2-litre inline 5-cylinder unit (197hp/470Nm) from Ford has been the biggest engine on the market, although the Amarok’s 3.0-litre V6 engine stole the limelight for performance when it was launched in late 2016. 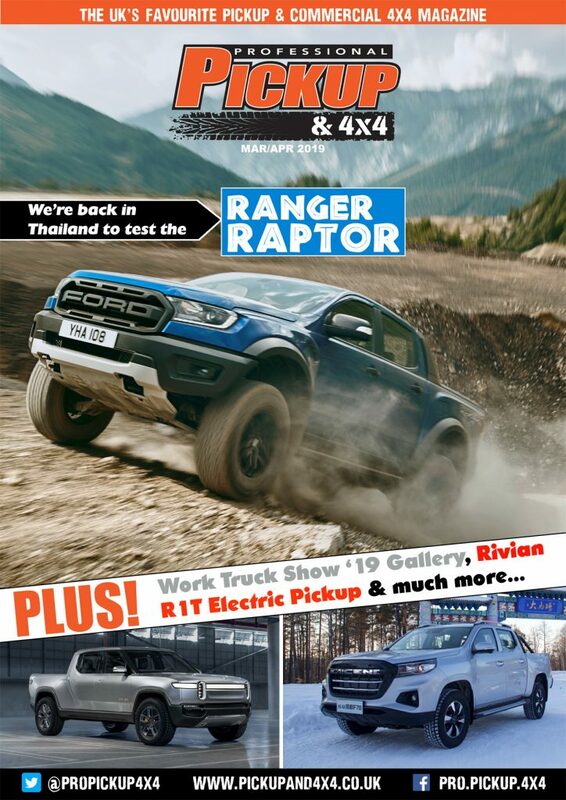 Due to its heavy chassis, however, the 3.2-litre Ranger only reaches 62mph in the same time as the 2.4-litre L200. In the summer of 2018, Daimler installed the hugely anticipated 3.0-litre V6 (2,987cc, codenamed OM642) into its X-Class; an engine that also features in the G-Wagon and GLC. Reaching 62mph in just 7.5 seconds, its astonishingly quick although fellow Germans Volkswagen stole the limelight shortly after this model was announced. Stealing the show from Ford is the late entry from Volkswagen. The 3.0-litre V6 has three power ratings stretching up to 221hp/550Nm, which is 24hp and 80Nm more than the slightly larger 3.2-litre engine from Ford – very impressive! 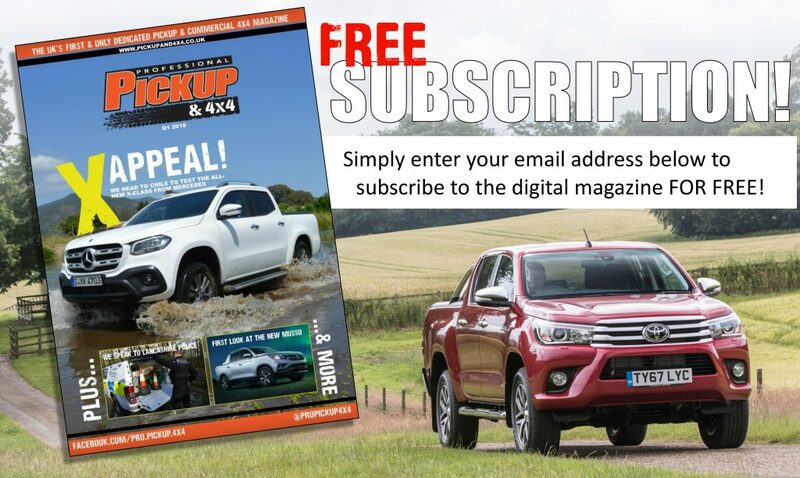 But with plenty of newcomers to the market in the next couple of years, how long can the Volkswagen Amarok hang on for?